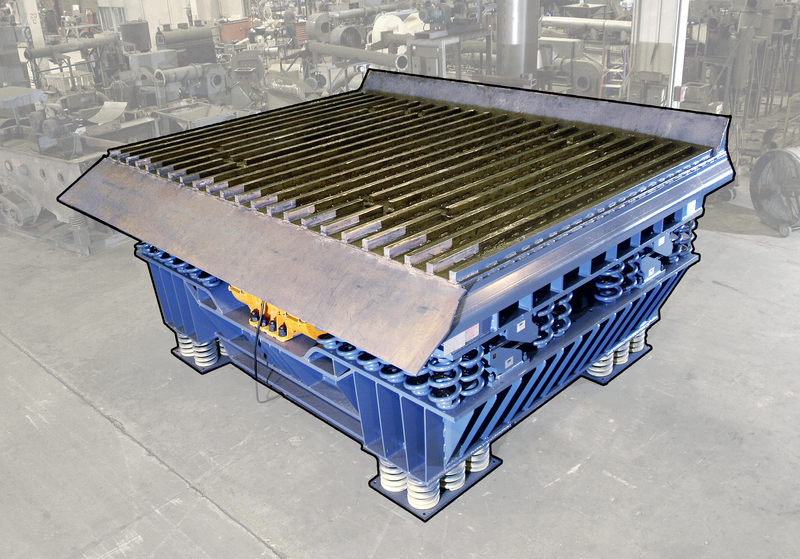 Carrier Vibrating Equipment has decades of experience custom designing foundry equipment to help solve issues in the the foundry industry. 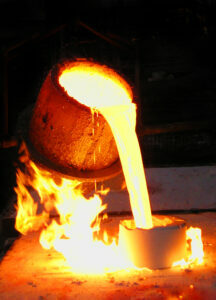 Every step of the foundry operation can rely on our heavy-duty equipment to increase casting quality and efficiency, which reduces overall costs. 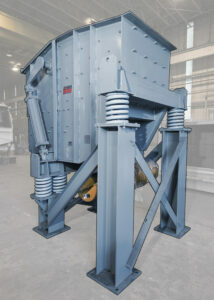 Heavy-duty feeders designed to maintain stroke under extreme loads, and furnace charge feeders uniquely designed for your cupola or furnace. Carrier’s feeders deliver an exact flow, ensuring efficiency and safety. 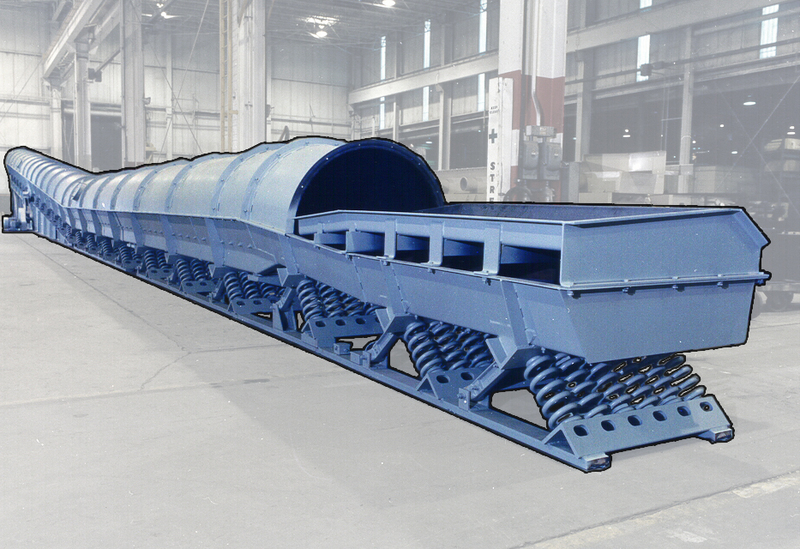 Conveyors are used for moving and sorting scrap, and mold dump and cooling conveyors for removing sand from hot castings and letting them cool evenly for the required retention time. Carrier conveyors are also used for moving and cooling used mold sand to be cleaned and reused. 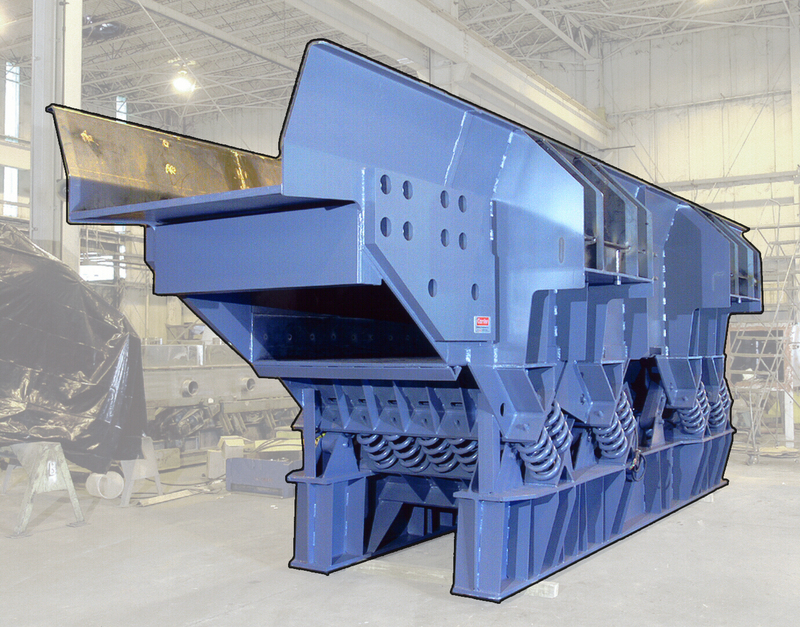 Shakeouts and barrel horses for removing sand from hot castings without damaging them, reducing maintenance and operation costs, and maximizing sand removal to lessen the work further down the line. 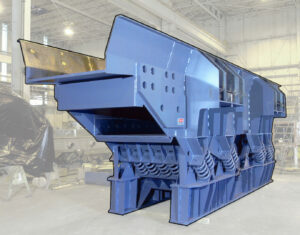 Attrition mills for breaking down lumps from green sand or No-Bake sand molds and preparing them for reuse or recycling. 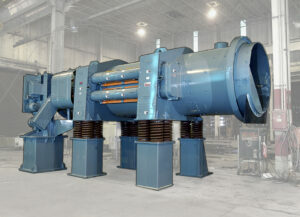 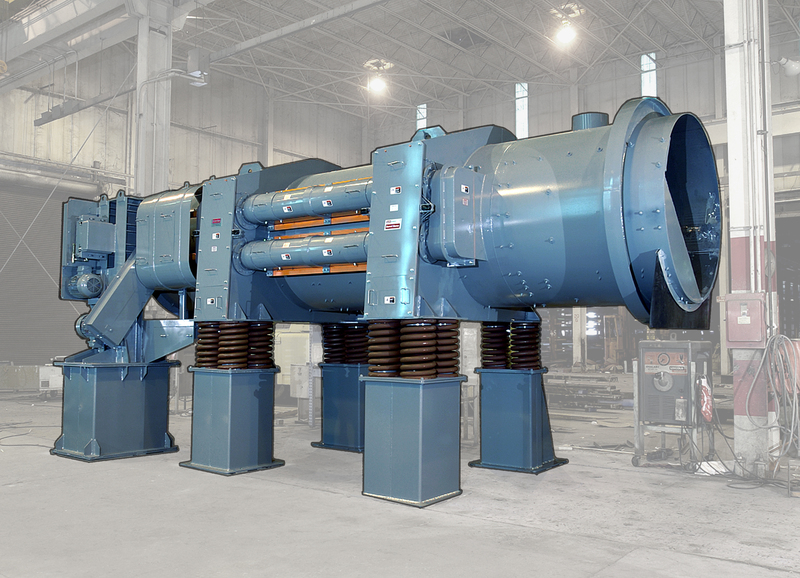 Carrier’s foundry equipment can utilize our patented Delta-Phase Drive®, which provides the ultimate process control for the conveying speed and retention time of your castings.